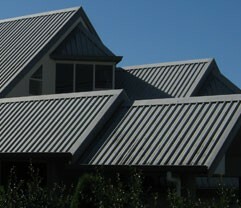 Welcome to South Coast Roofing, Roofing Victor Harbor. 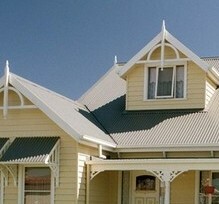 South Coast Roofing have over 30 years experience roofing in Victor Harbor Kangaroo Island & Fleurieu Peninsula. 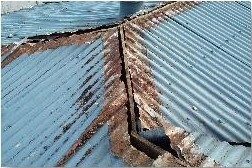 We specialise in all iron roof repairs and renewals for domestic, heritage, commercial, industrial or rural buildings. For more information or for an appointment and free quote, contact Kym Roads of South Coast Roofing today on 08 8552 1753.